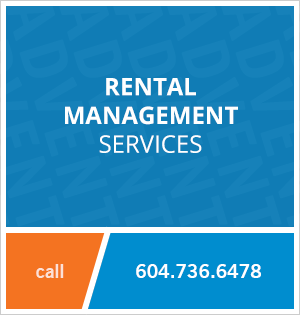 1710 - 2220 Kingsway, Vancouver, BC, Canada. Be the first to live in this Brand New Suite! Kensington Gardens is a new integrated urban community with 3 towers and townhomes linked by an elevated landscaped courtyard and park. Great attention to detail and modern, stylish finishings make this an exciting new space to call your home! Located just minutes to the Nanaimo skytrain station and a 10-15 minute commute to Downtown, False Creek, Oakridge, Metrotown, Commerical Drive and Chinatown. 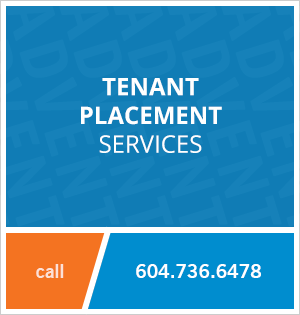 Contact Advent today to rent this new two bedroom unfurnished apartment at Kensington Gardens in Renfrew / Collingwood, Vancouver, rent with ADVENT!